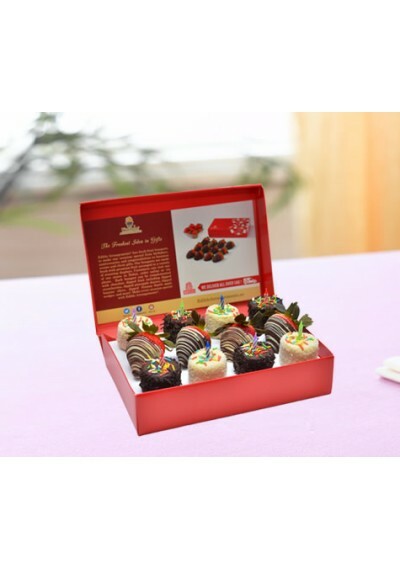 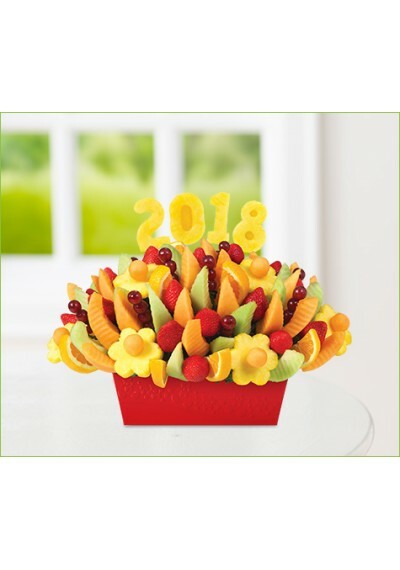 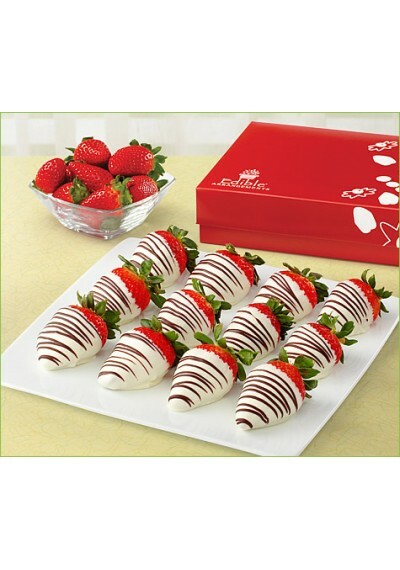 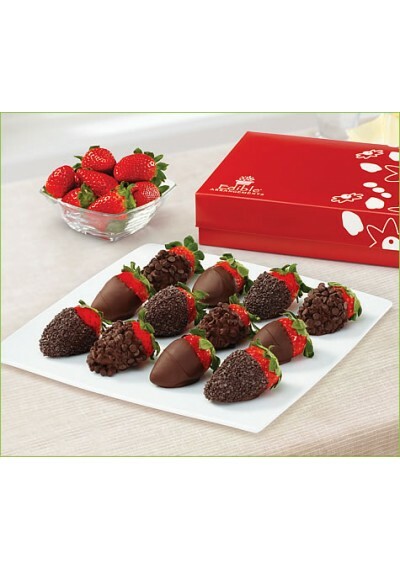 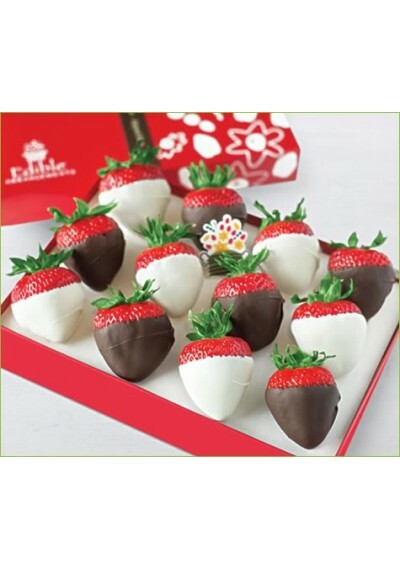 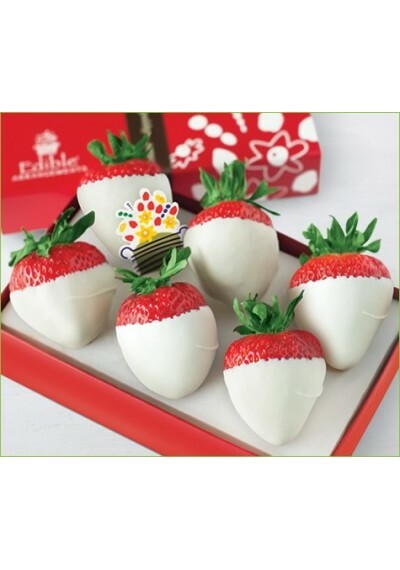 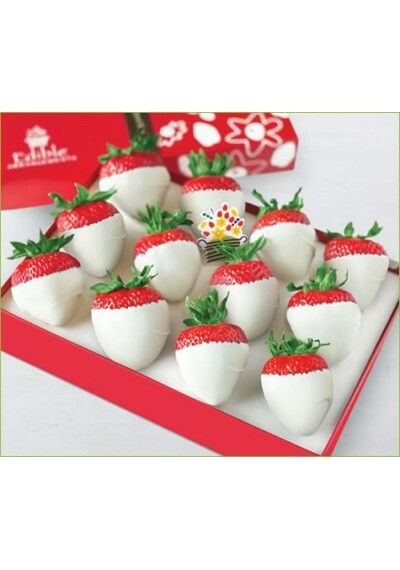 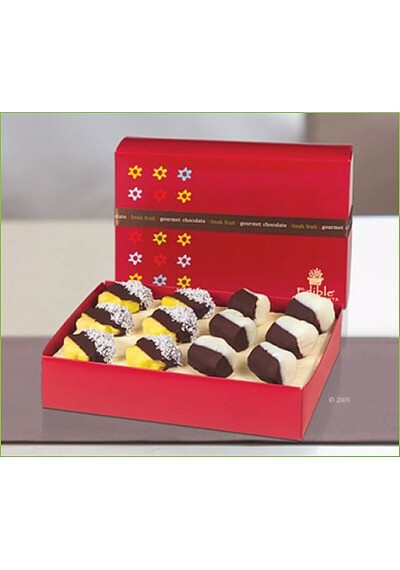 Enjoy one dozen fresh strawberries hand dipped in gourmet white chocolate. 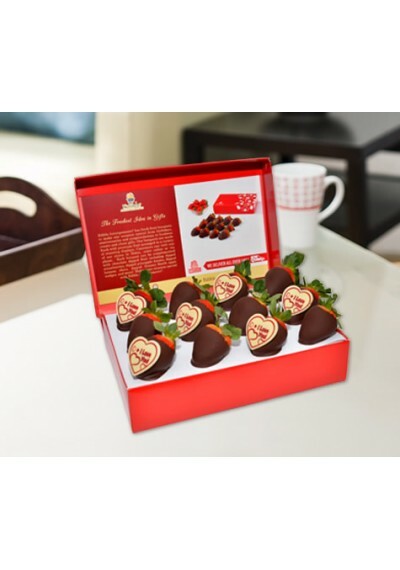 Coupon offers are not valid on this product. 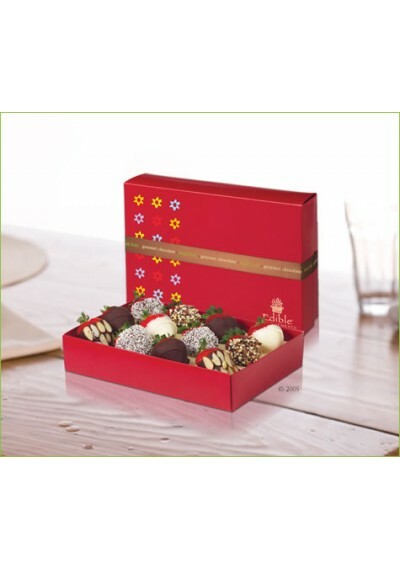 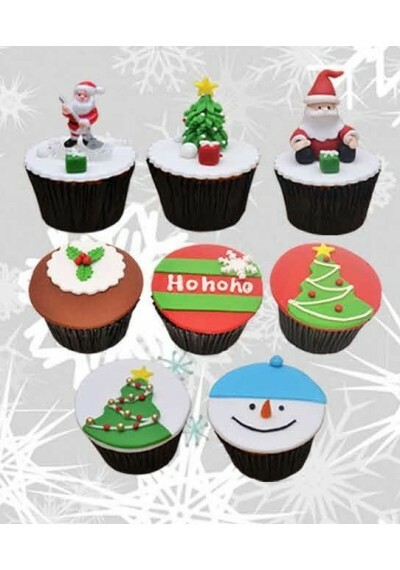 *Box design may vary.